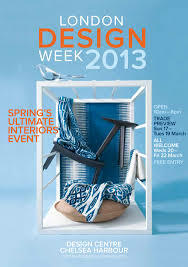 We headed down to the Design Centre at Chelsea harbour yesterday for the London Design Week. Full of ideas , trends for 2013 and a amazing style inspiration, Chelsea harbour is always a fantastic place to visit for anyone with an interest in interior design . The harbour was looking particularly lovely this week bursting with of hyacinths and cheery blossom it really felt like spring had arrived. We enjoyed a great masterclass in choosing the perfect capsule collection for your home, from some leading lights in design : the renowned Allegra Hicks (who was completely glamorous) , lovely Marianne Cotteral (who was v cool and stylish) and Elenoara Cunietti (who we all agreed would be a great person to go for a glass of wine with). We then spent a very entertaining hour listening to the brilliant Shaun Clarkson, whose bold colours and design can be seen in many of London’s hottest bars and restaurants, as well as his work with for private clients. He has an infectious laugh and brought a real sense of fun to his talk about his work in design. 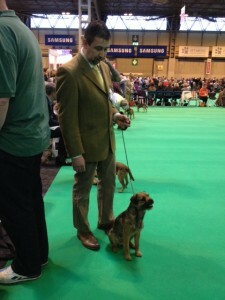 Wishing the Jim Lawrence team huge luck today as two of our team take their beautiful dogs to Crufts . They are champions to us already – lets hope the judges agree! Firstly huge luck to Julie Green , one of the talented team of seamstresses who is showing her stunning border terrier ’Stowthorney Swinging Sam’ (Sam). When she’s not creating beautiful handmade lampshades here at Jim Lawrence, Julie has been working hard to get Sam to show standard. Things have started well – he’s qualified every year he’s been entered for Crufts so far, but up against 307 other Borders today lets just hope he shows the judges his best side. This could be Sam’s year. 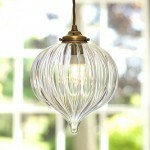 Top of the list has to be our new Samworth Oil Lamp. 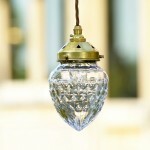 Released just this week, this beautiful little glass oil lamp is just the perfect Mother’s Day gift . 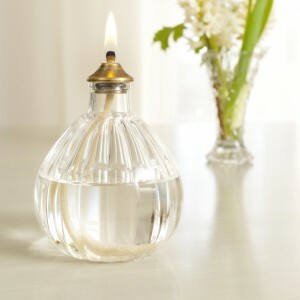 The antiqued brass topper gives this oil lamp an old fashioned charm and the delicate hand-blown glass base is reminiscent of a vintage perfume bottle. It will certainly bring style and sparkle to your table this Sunday. 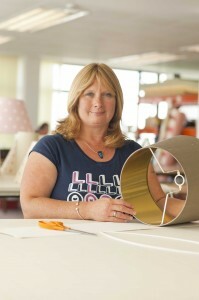 With our new lampshade builder you have the ability to create a lampshade from over 20,000 shapes, sizes and colours, so I thought it might be helpful to re-iterate the 5 golden rules to help you choose your perfect lampshade.Before the ‘rules’ it’s important to bear in mind there is no such thing as the wrong shade. If you love it – it’s the right shade. 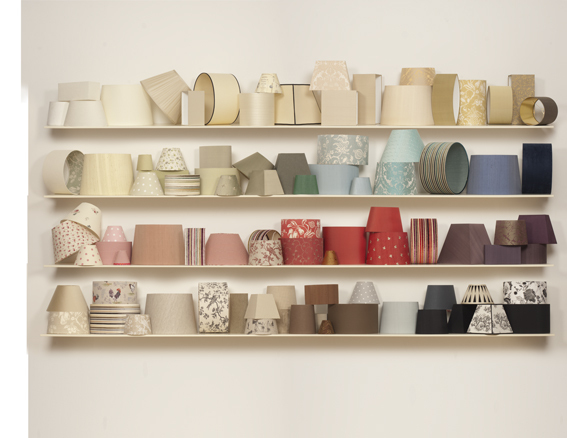 Experimenting with lamp shades in new fabrics, shapes and colours is great way to instantly update your home’s style. Congratulations to Mrs Jo Cholmeley, whose name Jim drew from the hat yesterday, the winner of our £100 voucher Christmas giveaway!! Hopefully she’ll treat herself to something lovely for her home this spring from our range of lighting,curtain poles, soft furnishings or perhaps something from our new products. 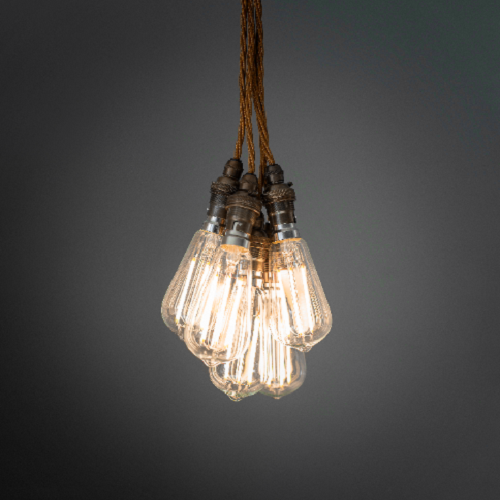 Mrs Cholmeley viewed our Christmas Style Collection and correctly told us there were three glass pendants are featured in the ‘A Collection of our Glass Pendants’ image : the Holborn Pendant, the Orfila Pendant and the Ava Pendant. A big thank you to everyone that entered our Christmas competition – watch this space for our next exciting competition in your Spring Newsletter . If you would like to receive our quarterly newsletter bursting with news of new products at Jim Lawrence, helpful styling tips, and of course great competitions, simply enter your email address here. 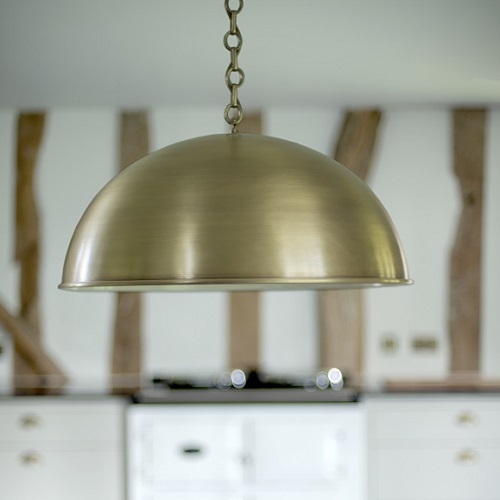 Moved by the incredible story of a local Cambridge resident, Julie Jones, Jim supplied four of our popular Harrington Wall Lights in Old Gold with Carlyle Shades in French Grey to the family. The French Grey Carlyle half shades used in the show have a very similar look to the Frost Wardour velvet shade shown here. The Carlyle shade compliments the shape of the Harrington beautifully. There’s no doubt Julie deserved her amazing make over – already a single mother of three boys, she bravely took on the upbringing of five orphaned children when her best friend, widow Caroline Atkins, tragically died in 2010. The DIY SOS team set to work to create a beautiful new space that would find enough room for everyone and give Julie the beautifully designed, comfortable home she and her whole family so richly deserved. We can’t wait to see how they get on tonight at 9pm. 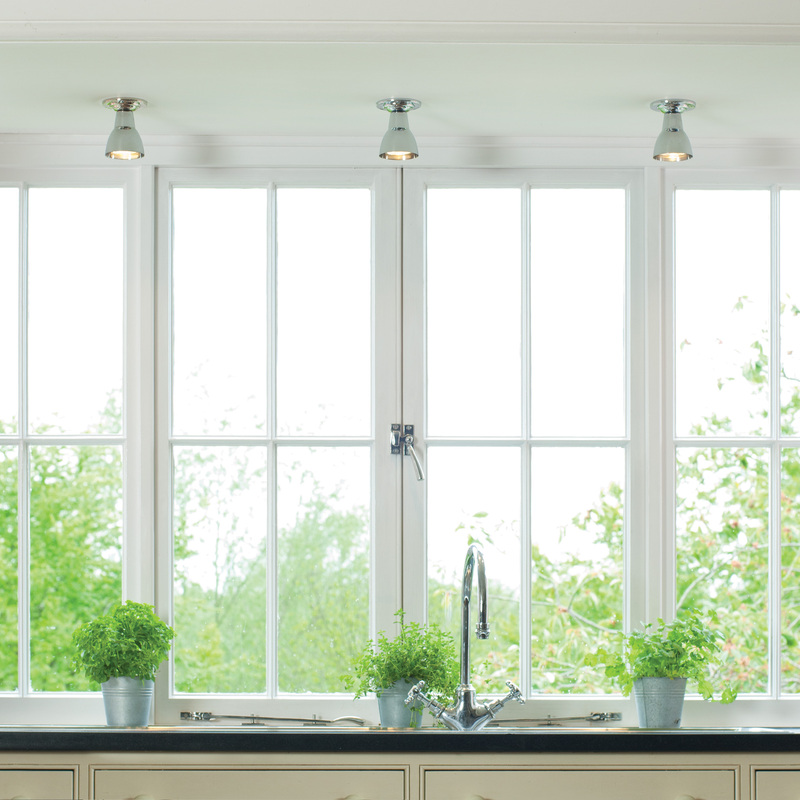 ​We love to keep you updated on the new additions to the Jim Lawrence range. 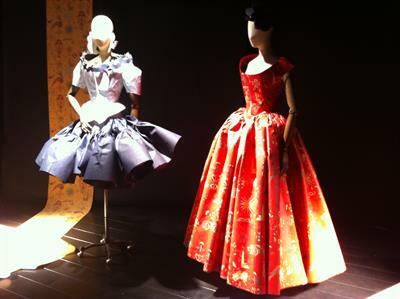 We have selected a few of our favourites for you to see here. The new Cranfield spot light makes the perfect task lighting. 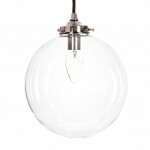 This spot light is designed to go on the ceiling and looks beautiful over a side board or sink in the kitchen. 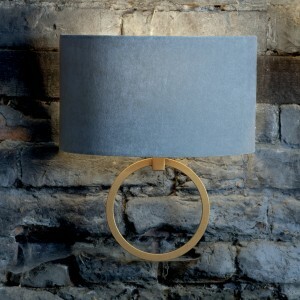 A great little spot light to highlight an area of a room in a hard to reach spot. 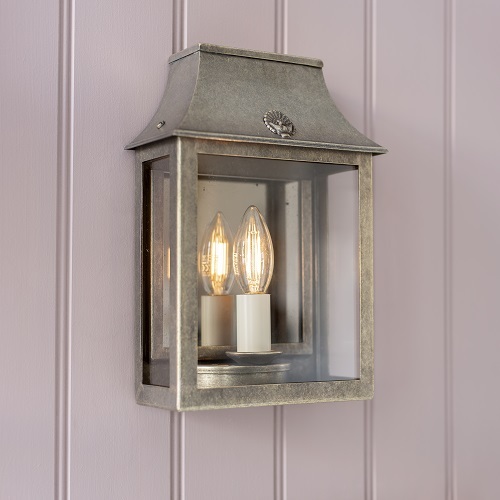 The spot light is shown here in Nickel but is also available in the more traditional antiqued brass, as well as matt black, polished and plain ivory. At this time of year everyone with an interest in interior design has one thing on their mind (apart from our new brochure of course!) 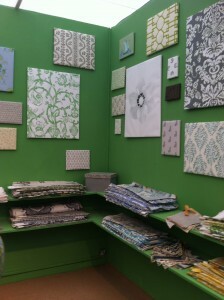 , a trip to Decorex. Held every year in London, Decorex features a fantastic array of designers with everything from lighting and wall papers to outdoor furniture and artificial flowers on display. ​It is beginning to get colder and the darker evenings are setting in. It is the time of year when i look around my home and want to redecorate everything in sight. I never have the funds or the time to take on such a mammoth project so I found a way in which you can cheat and give your room a new look in a simple but effective way…just add a bold splash of colur! 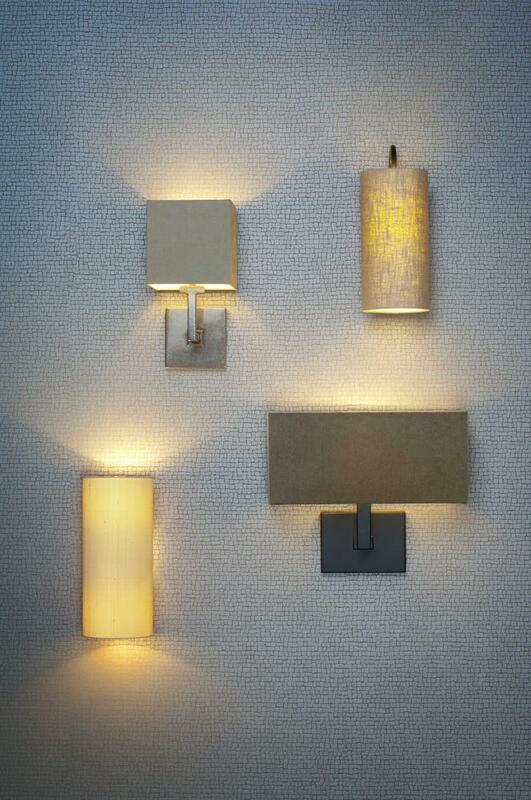 It is a great way to brighten your room and bring out any subtle accents of colour that already exist in your design. You could accomplish this by painting one of the walls of your room, however I prefer to choose a few carefully selected items to give the same feel. Changing the colour of the light in the room could be one of those items. 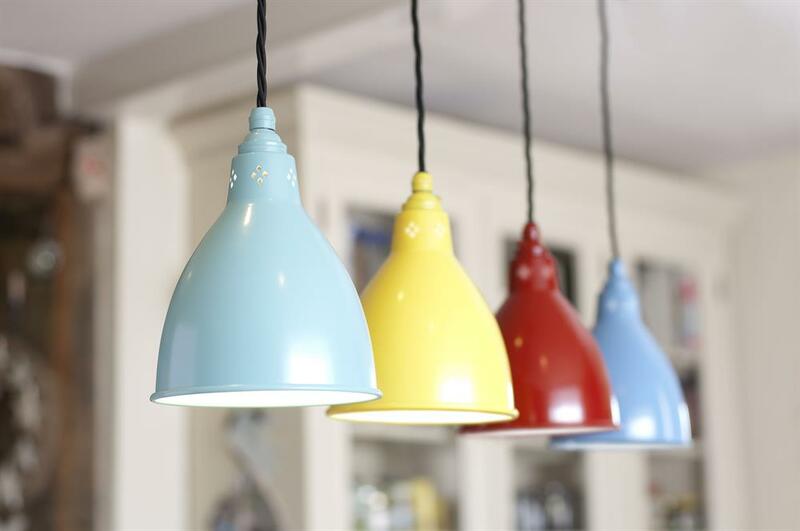 The Barbican pendants are a great example of bright and bold lights that inject colour into a room. 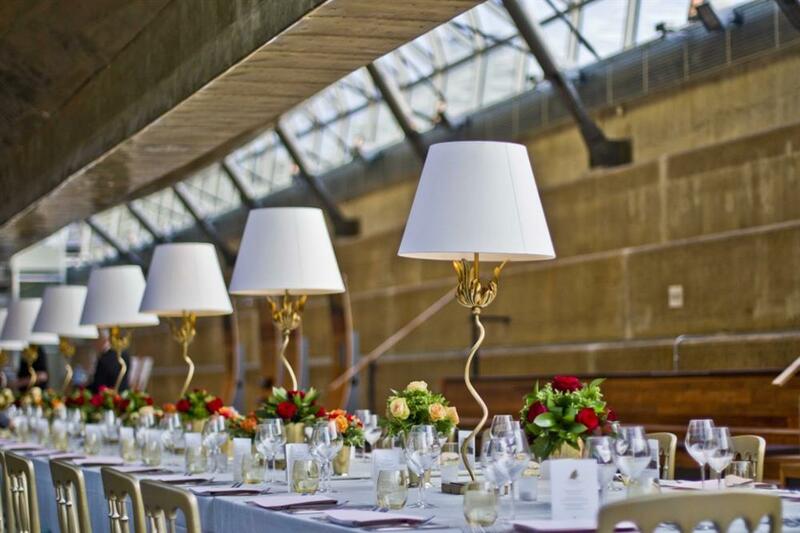 The Portabello Table Lamp had an audience with royalty recently when it graced the dinning tables for HRH Prince Phillip and the Cutty Sark Trustees. A dinner was held to celebrate a new chapter for the Cutty Sark after its refurbishment following a fire in 2007 that devastated the famous ship.